Kroger has a reward card that will often save you money on prices for items that they sell. As an example, their turkeys are $1.29 lb, but with the reward card, the turkeys are only 49 cents a lb, a huge savings. Kroger also has a free Friday Download, and if you have an online Kroger account, then you can download one free item that they are giving away each Friday. You have to download it on Friday, but then you have at least 2 weeks to use the online coupon. 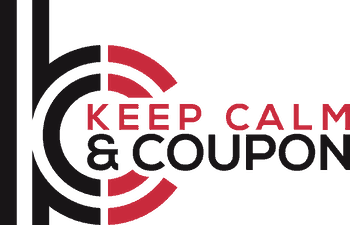 There are always many other online coupons that you can download to your card, and then you automatically get the discount when you purchase that item. I also get printed coupons in the mail from Kroger about once a month, and some of the coupons will be for free items. These coupons are tailored to the food that you actually purchase, so you are getting coupons for items that you will actually use. These offers are still available? If these are available than let me know, otherwise I will go with another option.